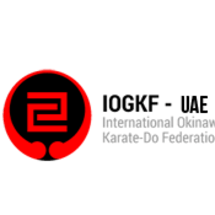 At this Karate class, you will learn and practice Goju Ryu karate, one of the main traditional Okinawan styles of karate that’s taught professionally following international standards. Goju Ryu karate is known for both circular and linear movements, combining hard striking attacks such as kicks and close hand punches with softer open hand techniques. Once you advance more, you will also learn how to block and control an opponent including locks, grappling, takedowns, and throws. 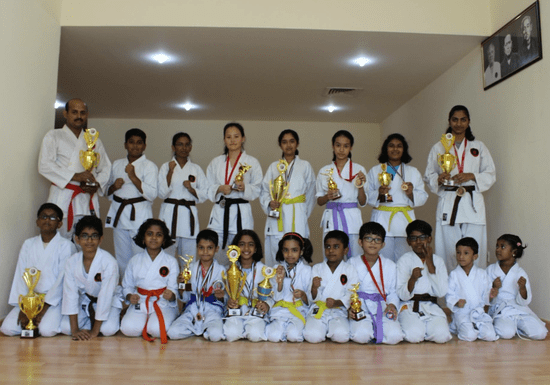 Karate training provides physical and mental benefits that range from more confidence and self-discipline to enhanced fitness, concentration and socializing skills. While students enjoy some group interaction within their peer group, each student will be trained at their own skill level and pace. After completing the first set of lessons, this class can re-book as many times as needed until the desired learning outcome is achieved.